Thank you to everyone who came to our January & February Travel Drinks, what a great way to start 2017! 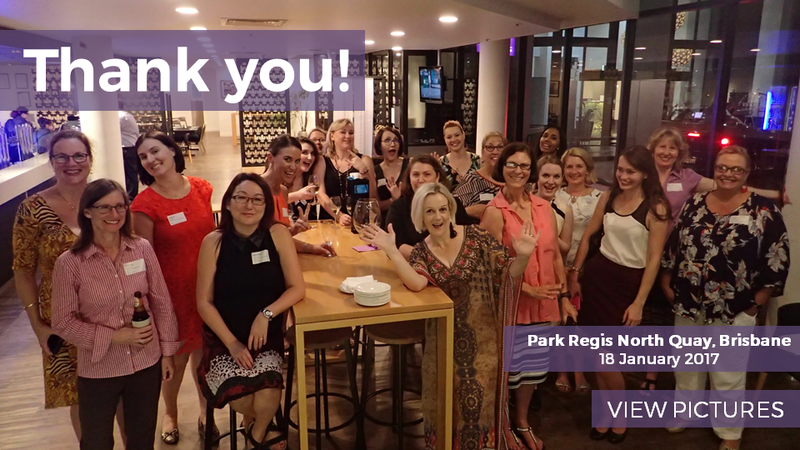 We kicked off the year with our first Travel Drinks event at Park Regis, a great venue with comfortable rooms and event spaces. 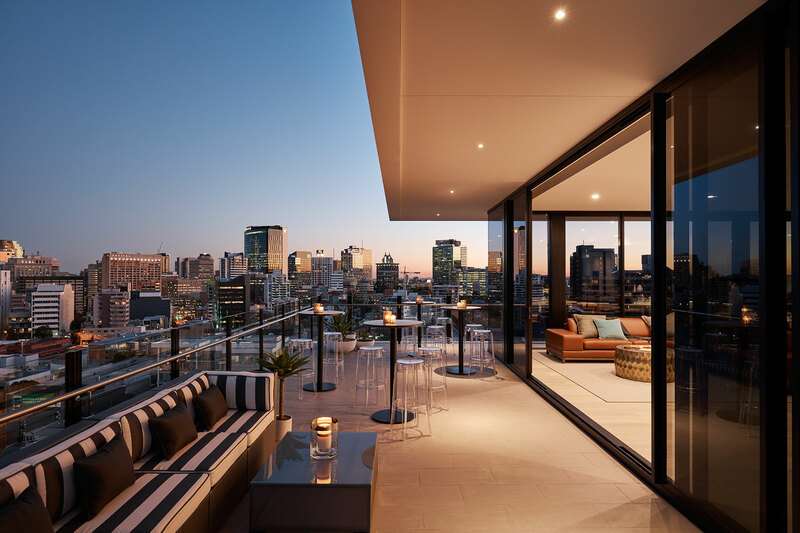 The rooms have a fantastic view of Southbank and the convince of being within walking distance to the city and Southbank. 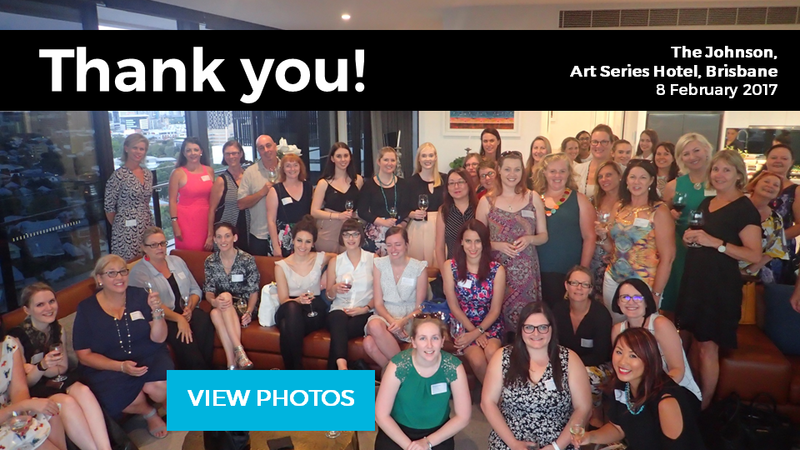 Our second Travel Drinks for the year was hosted at The Johnson, Art Series Hotel. This is a wonderful addition to Brisbane beautifully complementing their surroundings with stunning views. The rooms are spacious and modern with beautiful event spaces, so make sure you check it out! We look forward to showcasing more wonderful meeting and event spaces to you this year. Don’t forget: if you have any groups that need flight bookings in 2017 or beyond, Iceberg Travel specialises in moving groups for events so give us a call!